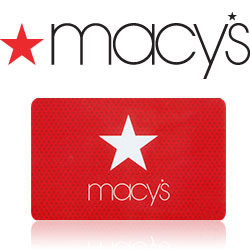 Grab this coupon toget $10.00 off your purchase of $25.00 or more on select sale & clearance apparel and select home items at Macy’s. Valid in-Store June 20, 2015 Only ’til 1pm. Limit one per customer.